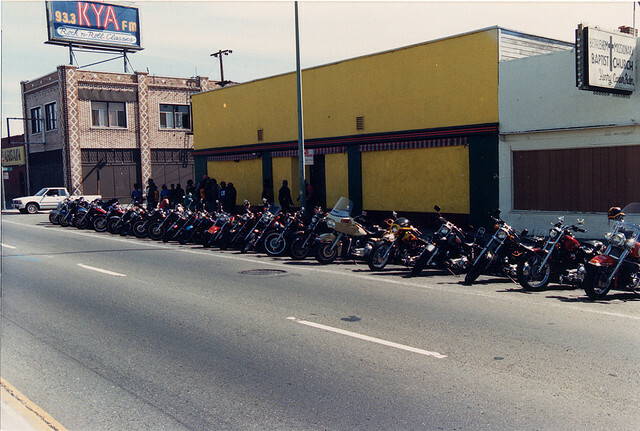 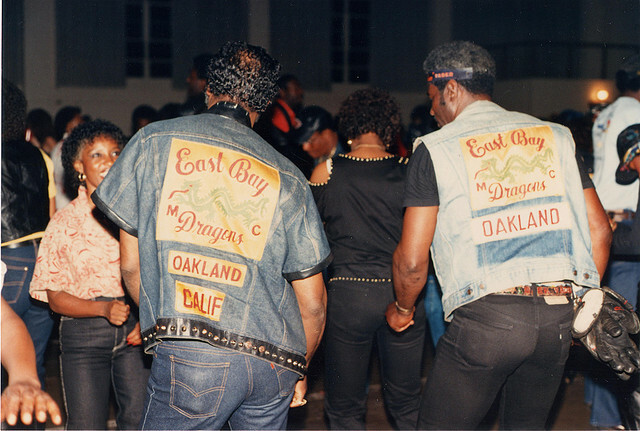 The East Bay Dragons Motorcycle Club has gunned its Harleys through the meanest streets of Oakland, California, since the 1950s. 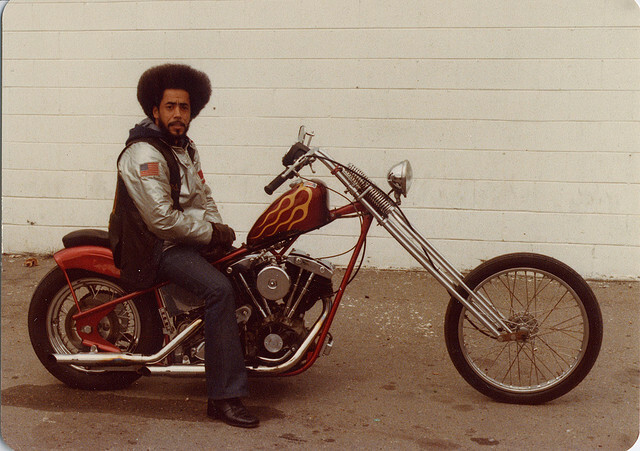 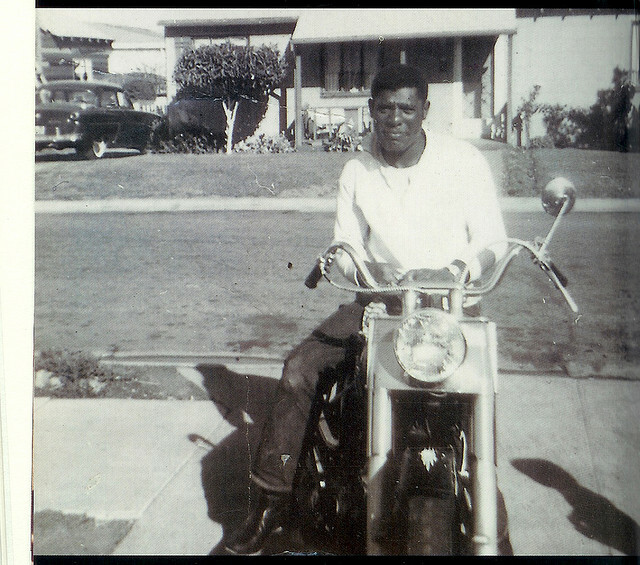 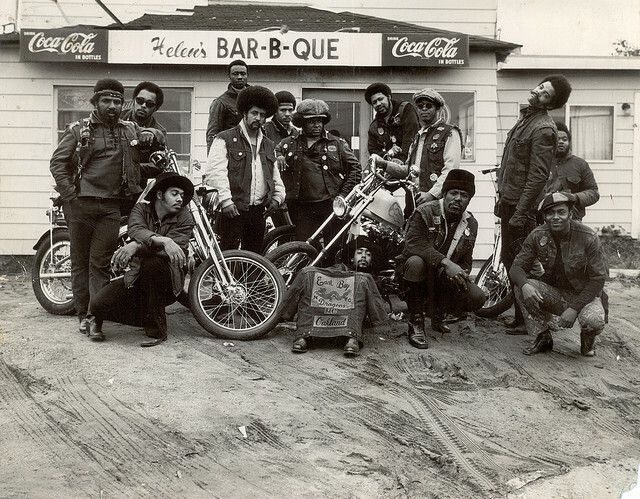 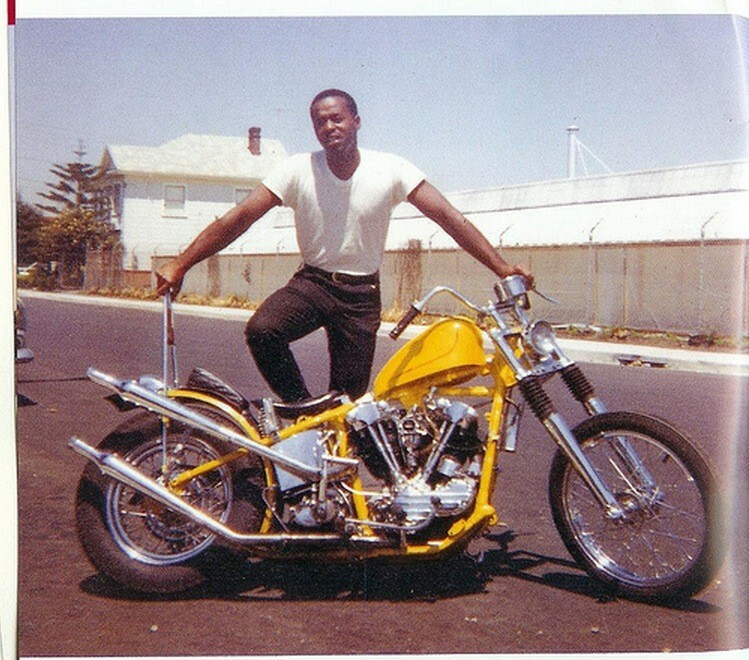 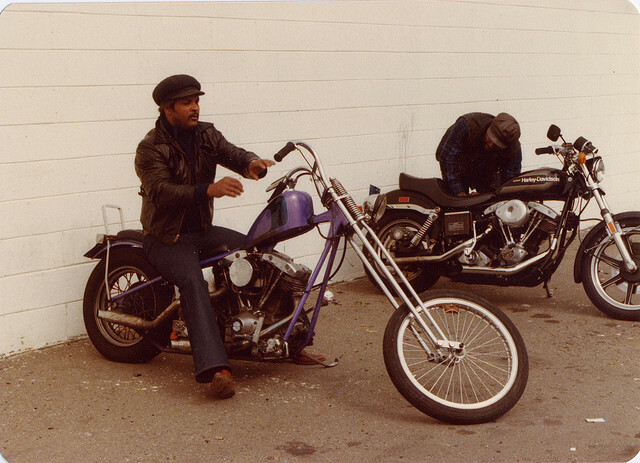 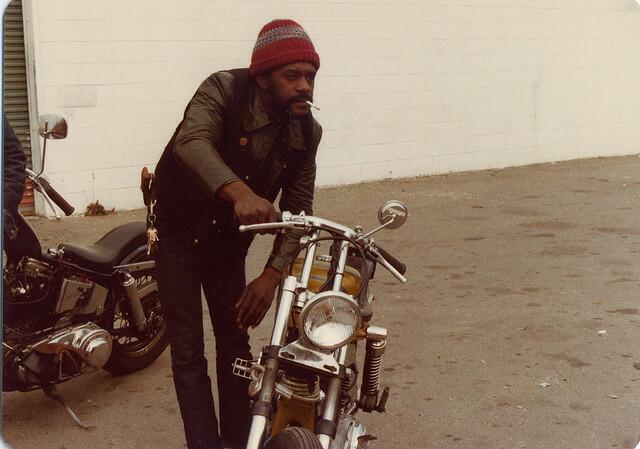 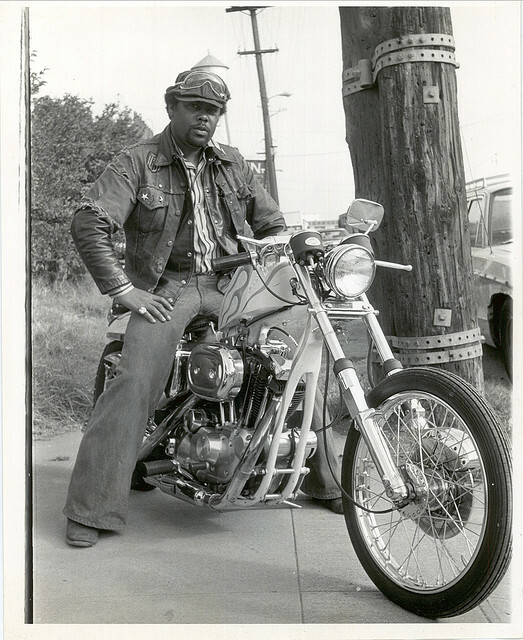 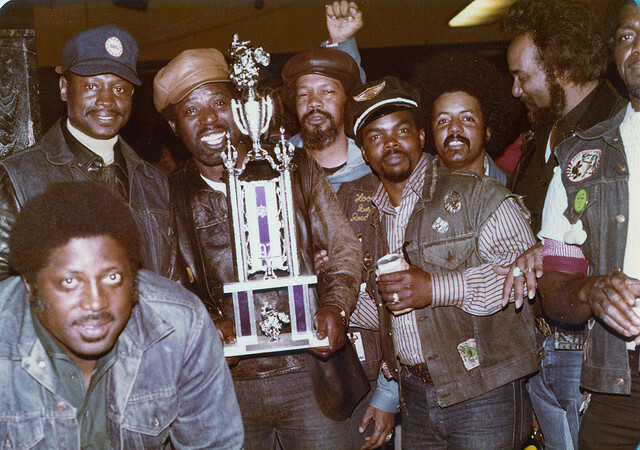 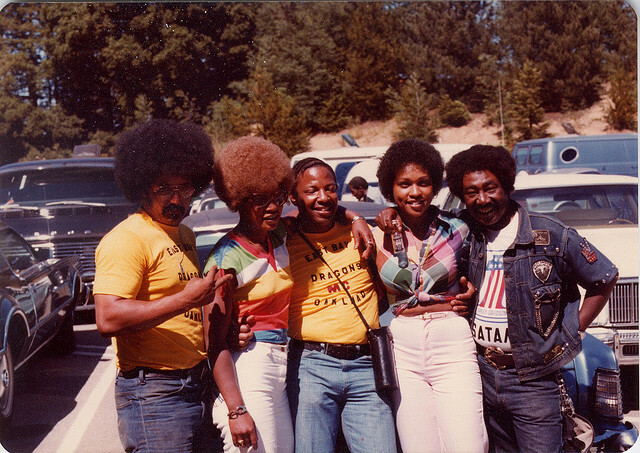 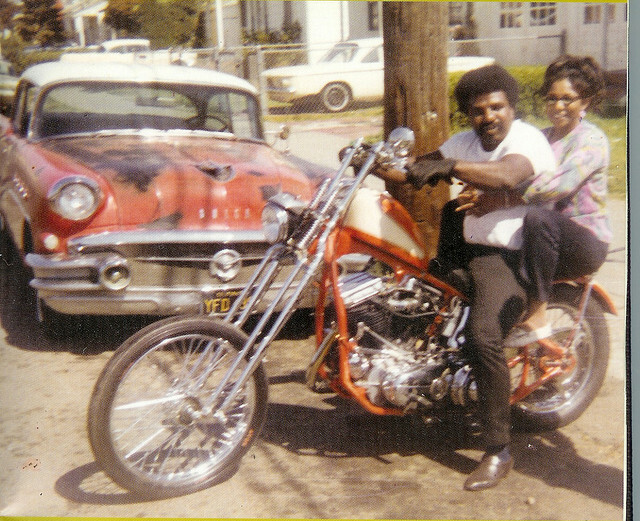 Before Rosa Parks took her historic bus ride and before Martin Luther King Jr., Malcolm X, and Huey P. Newton and the Black Panthers stood bravely for equal rights, the East Bay Dragons MC risked life and limb during the days when it was a revolutionary act for a black man to ride a Harley chopper. 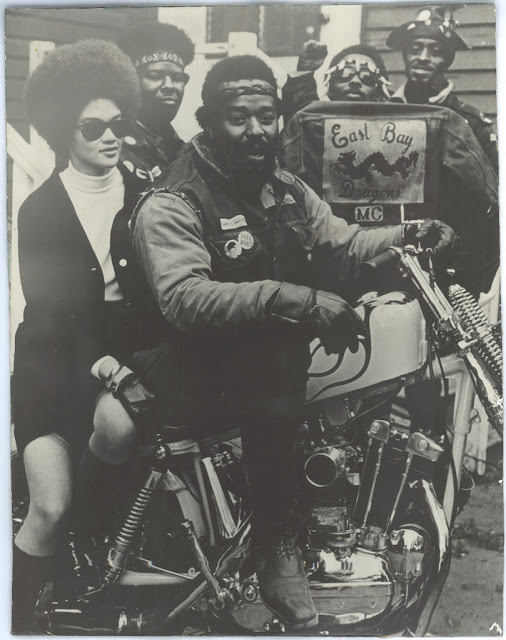 Here are some awesome images through their club's photo albums on their website, via Messy Nessy Chic.